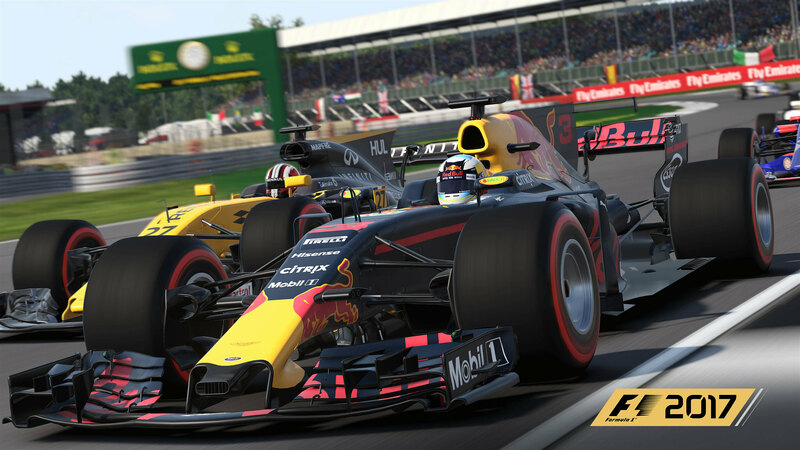 A few weeks ago, British developer Codemasters confirmed that they were already working on the official video game of the 2018 FIA Formula One World Championship. They now announced that they have initiated an online and offline Beta program for their ninth F1 racing installment of the series. Thos who are interested to join the F1 2018 beta programme can apply for a spot in the test team starting today. After creating a valid Codemasters forum account you can head over to www.surveymonkey.co.uk/r/F1BetaSignUp and register your details. Codemasters will select a yet to be confirmed number of Beta testers ( usually 300) for each platform on which F1 2018 will be released. ( Presumably Xbox One, PC, and PS4) Once the selection is final, Codies will send out the needed codes to the lucky few.